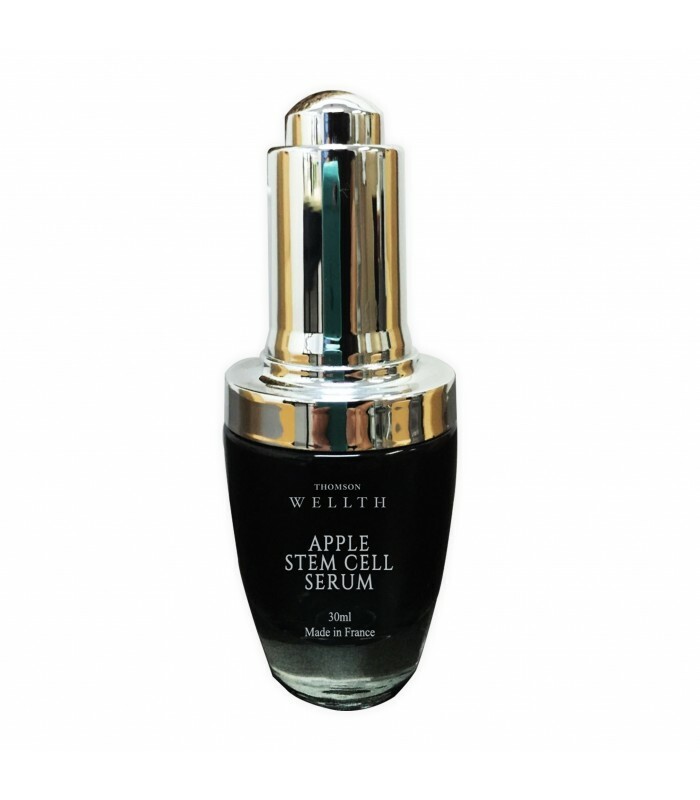 The stem cells in our Apple Stem Cell Serum are extracted from rare Swiss Alps apples. Infused with antioxidant, anti-ageing and moisturising properties, our Apple Stem Cell Serum reduces the appearance of fine lines and wrinkles, boosts skin radiance and improves overall skin texture. Light-weight and non-greasy, it is suitable for all skin types. Free from parabens, alcohol, and fragrances. Made in France. Use twice daily; - day and night. For optimal results, use with Stem Cell Activator Mask.